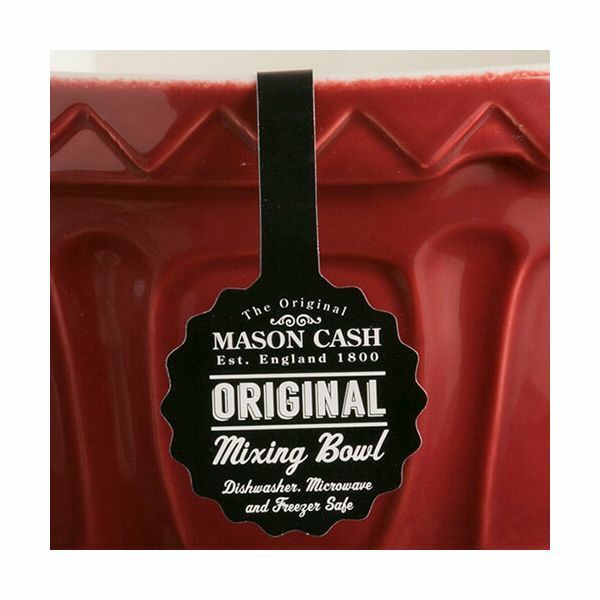 Add a splash of colour to your kitchen with the Burgundy Mason Cash Colour Mix 29cm Mixing Bowl. 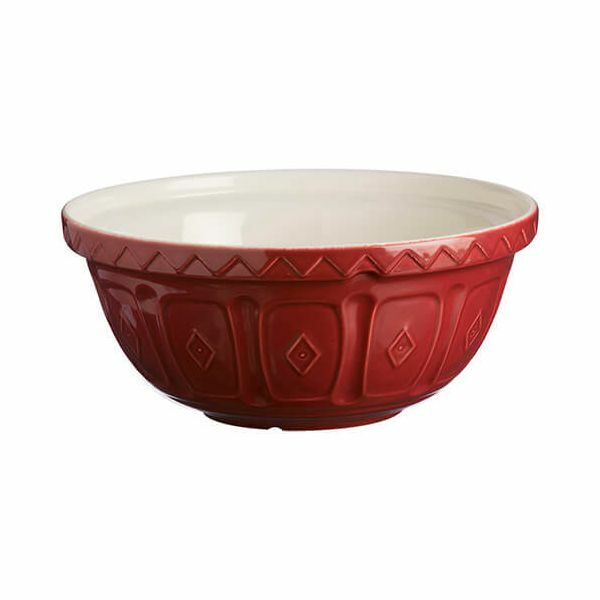 The vibrant hues of the Colour Mix range give a modern twist to the iconic Cane Mixing Bowl. Made from chip resistant earthenware, the patterned exterior of the Mixing Bowl provides extra grip during the mixing process. Dimensions: L 29cm x W 29cm x H 14cm.